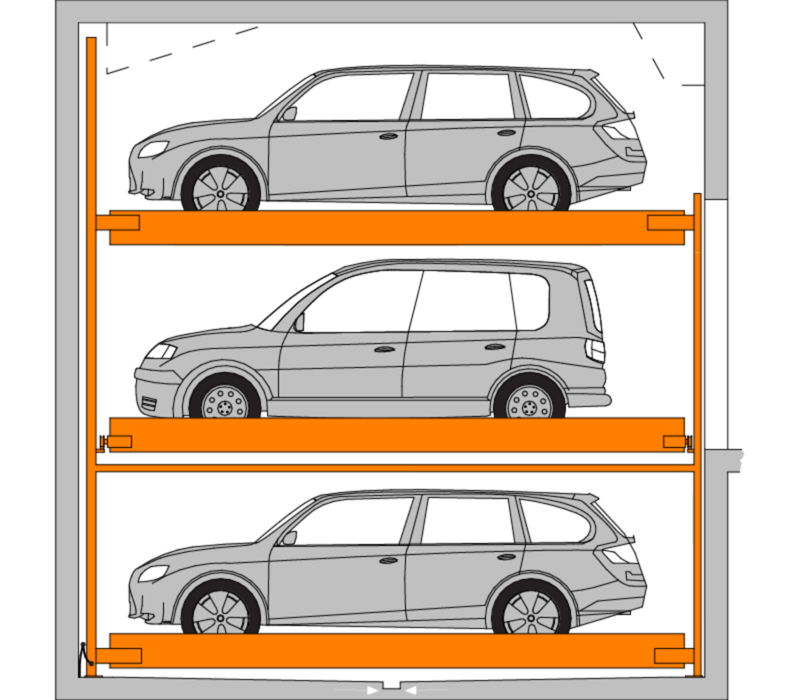 The South Yarra TrendVario Project uses both triple and double stackers to provide space for 43 cars. 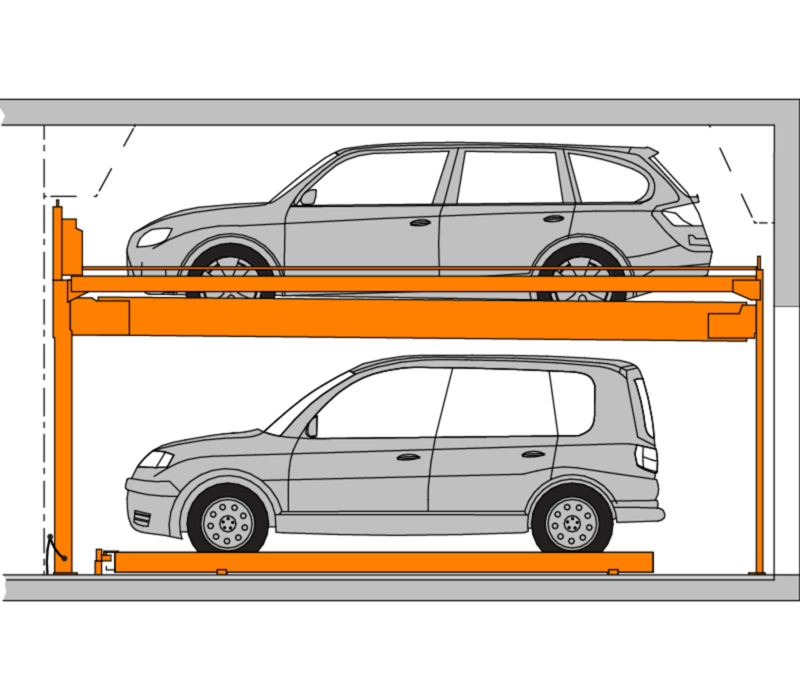 Traditional parking spaces would have required users to park one behind the other, but this technology makes accessing cars easy, even when another is parked in front. If you would like to further discuss this product, please get in touch!